El Paso, Texas is ones of those cities that I instantly fell in love with. The landscape is so different from what I see in the Midwest and yet it had a few similarities. 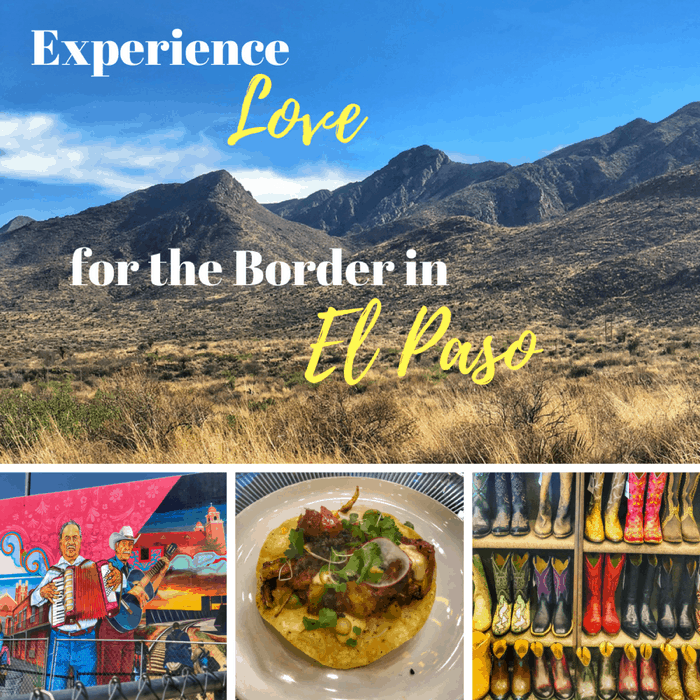 I live in a Tri-State area where it is common to cross state borders daily and El Paso’s location is a Tri-city with access to both New Mexico and Juarez, Mexico. It almost feels like it’s own distinct place because the landscape is so different from the flatter parts of the Texas. 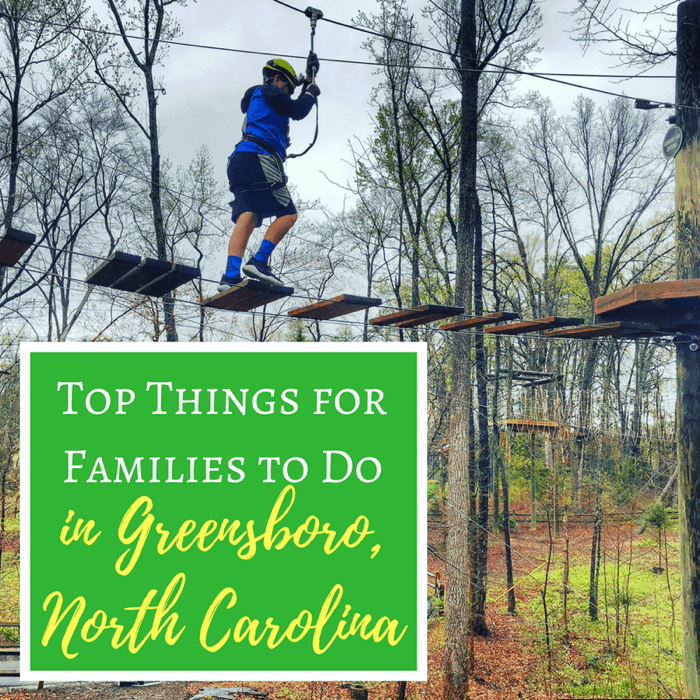 Greensboro, North Carolina offers lots of family fun for all ages! 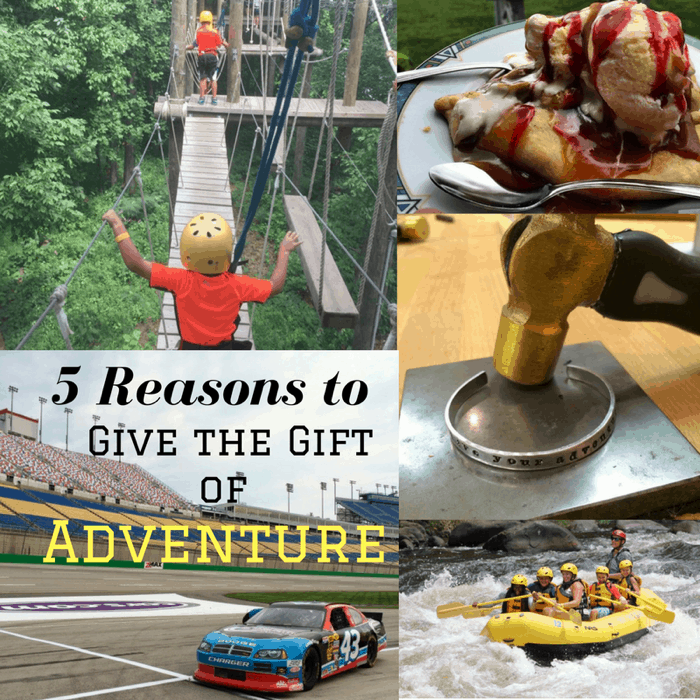 I’m sharing more about the adventures that you will want to add to your list during a visit. 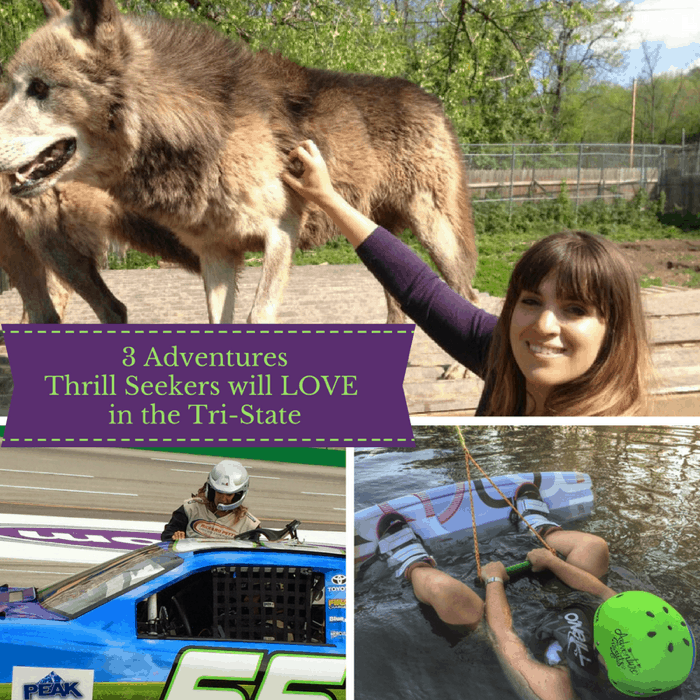 There is so much to do when you visit the Cincinnati area. 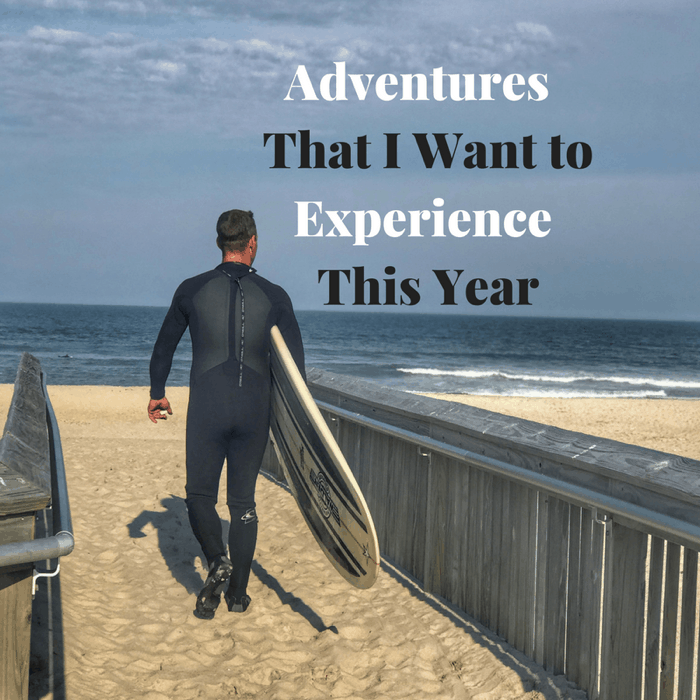 As a local, I have learned so much from tours and have a greater appreciation for the area because of them. 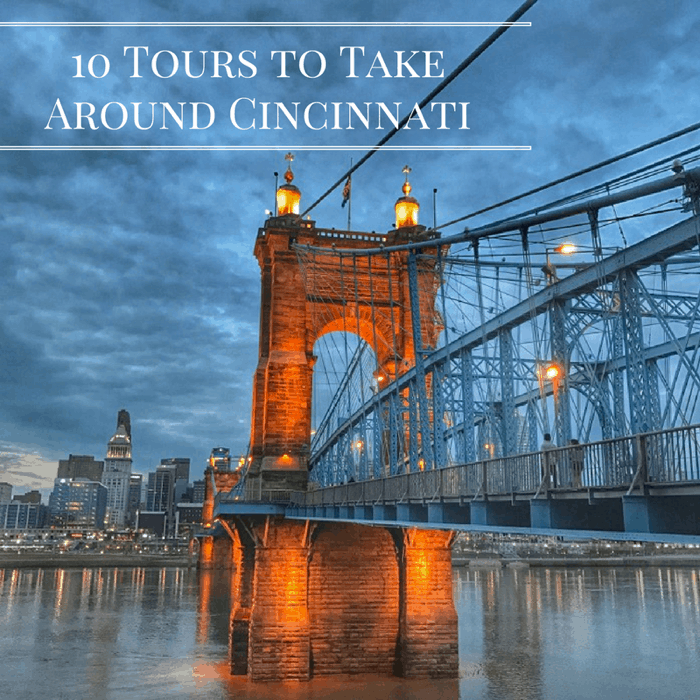 I’m sharing tours to take around Cincinnati that are wonderful for both tourists and locals alike. I’ll admit that I tend to be more of a dog person, but cats have really grown on me over the years. My experience has been that dogs tend to be pretty easy to win over and cats tend to enjoy making you work a little more for their affection. Our family doesn’t own any pets, but we do love to visit other people’s dogs at the dog park…. and now we can visit cats…and even potentially take them home with us. 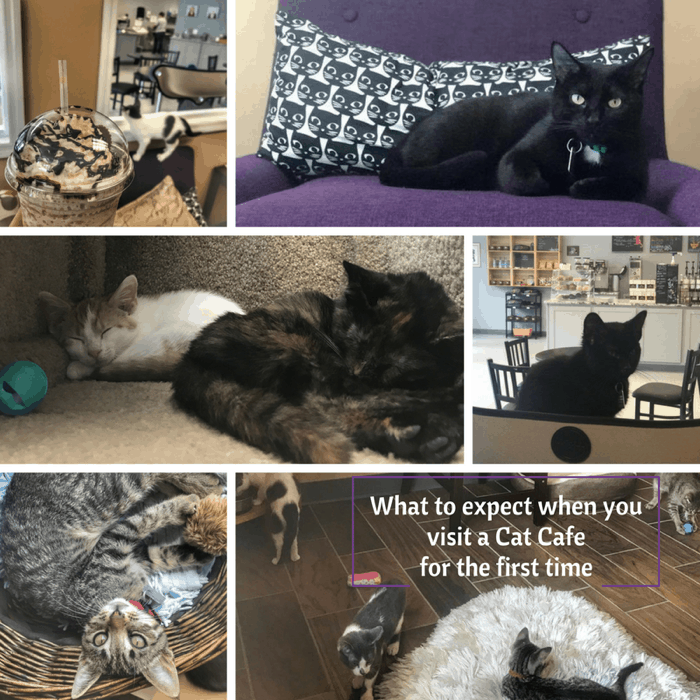 We recently joined Food Hussy on an adventure to visit the first cat cafe in the Cincinnati region, Kitty Brew Cat Cafe, for a facebook live for Vocalpoint. 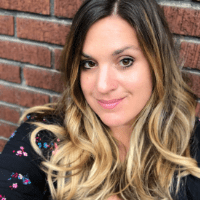 We had a great time and I wanted to share some tips to help you make the most out of your first visit. 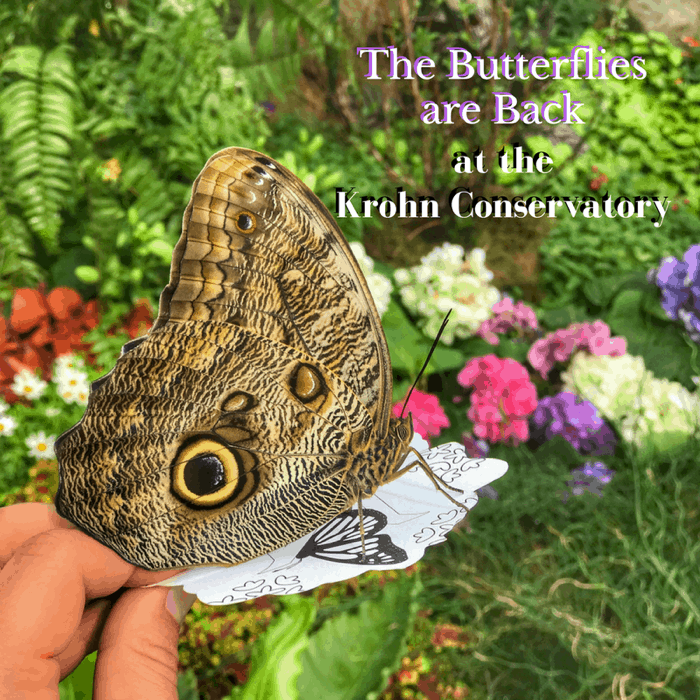 I look forward to the butterfly show at the Krohn Conservatory in Cincinnati every year. The butterfly exhibit takes us from spring to summer with a gorgeous array of butterflies and flowers. 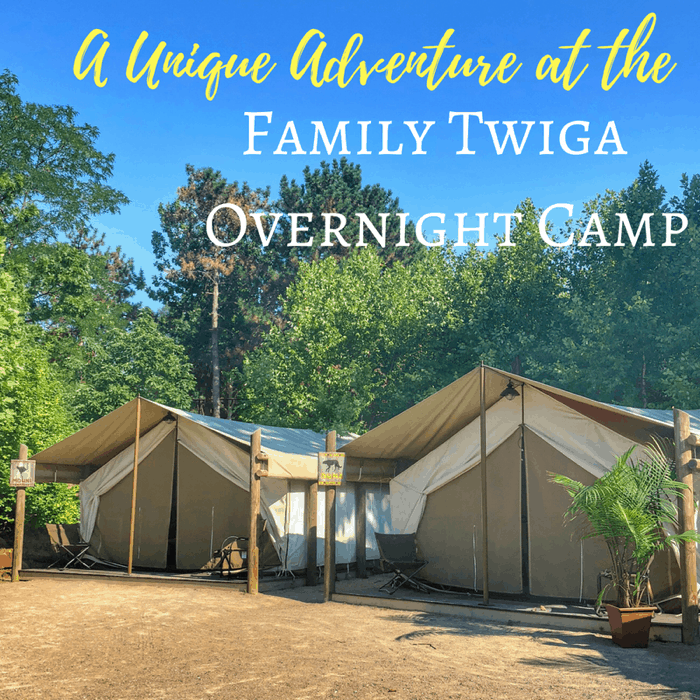 I have to start out with a confession, I honestly didn’t really know if the Toledo Zoo could compare to my home zoo (Cincinnati Zoo) and I was pleasantly surprised that the Toledo Zoo exceeded my expectations. 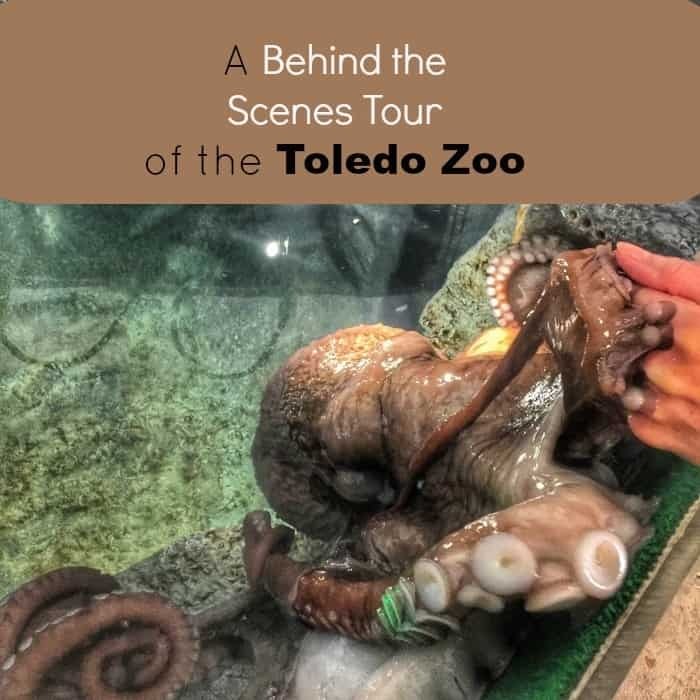 Our first visit to the Toledo Zoo began at the Aquarium with a Behind-the-Scenes Tour with Ron Fricke, deputy director of the Zoo.